Global Health Experience in…Beijing & Jinan, China! Travel and study with Professors Valerie King and Yuan Zhang in China in the summer of 2016. This course introduces students to global health issues through experiential learning in another country. Students will have the opportunity to critically examine the interaction of culture, race, geography, economics, and political environments and their impact on the health of the citizens of China. Communication strategies to promote cross-cultural understanding will be stressed. This course is essential for students seeking to expand their knowledge and experience in cross-cultural care. 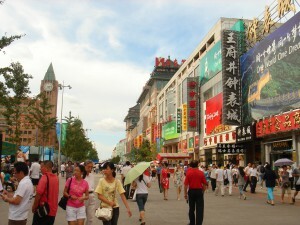 Wangfujing Street in Beijing, China. 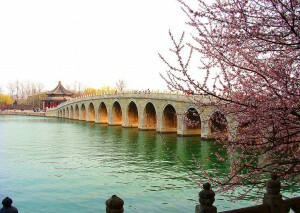 The Summer Palace in China.